Maverick Books have expanded their list from picture books to easy readers. Clare Helen Welsh, a teacher and a picture book author has worked on both of their publishing programmes and I was keen to read some of the stories. 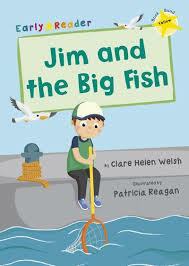 The two books I read are Jim and the Big Fish and King Carl and the Wish. These stories fall under different reading bands – from pink to yellow to blue across a spectrum of reading and comprehension skills. The stories are well structured with the necessary repetition to enable word recognition, learning by sight as much as sounding out unfamiliar words with phonics. The stories are engaging and fun. These will definitely appeal to young children who are reading on their own. At this age children lose interest fast and want to be doing different things. The full-colour illustrations, the settings and the premise of these stories are very age-appropriate and appealing. 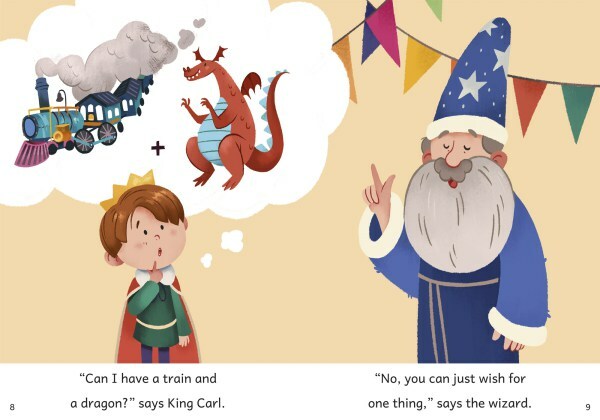 Whether it’s a wizard casting a spell or a boy fishing in the docks, the story ends with a surprise that would delight readers. As an aunt, I’ve observed my 6 year-old nephew flipping through easy readers and settling down to read because the words per page seem conquerable and the pictures in context help him guess the words too. 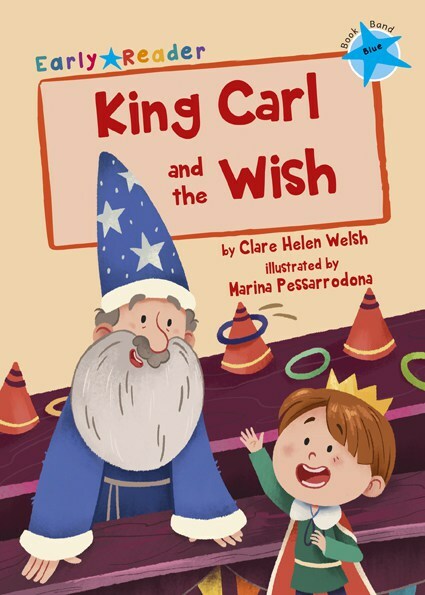 These are two great books by Clare Helen Welsh just perfect for newly confident readers. Chitra Soundar is an Indian-born British writer of children's books. Her latest picture book is You're Snug With Me, illustrated by Poonam Mistry. Find out more at www.chitrasoundar.com or follow her on Twitter @csoundar.